This holiday season, the iDisciple team took some time to reflect on our favorite Christmas movies, traditions and all of the lighthearted fun that this time of year brings. In addition to the caroling, movies and more, we also reflected on what Christmas means of us. We pray that you, too, remember the meaning of Christmas this holiday season, and that you rejoice in the birth of our Lord and Savior. The presents and parties are great celebrations but this season and every day we are grateful for the greatest gift of all, Jesus Christ. 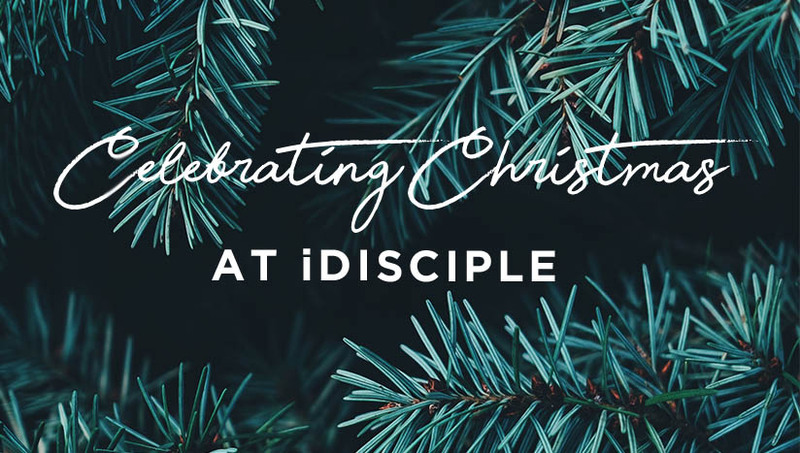 See how the team at iDisciple celebrates Christmas! Share with us! What does Christmas mean to you?